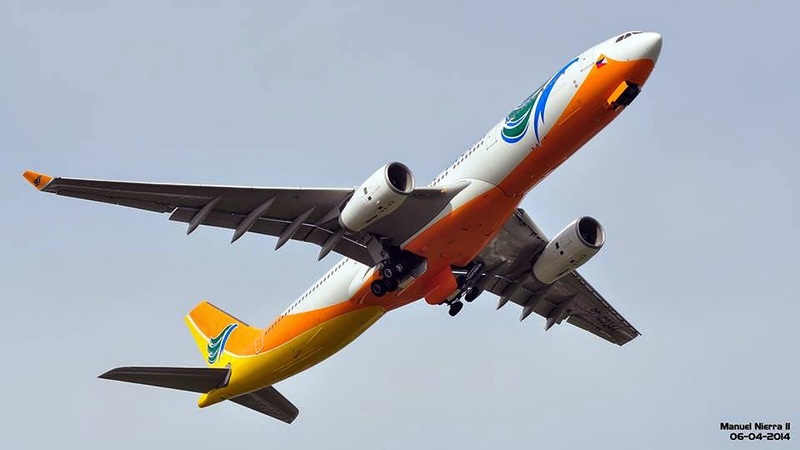 Aviation Updates Philippines - According to airlineroute.net, Cebu Pacific Air will increase Airbus A330-300 flights to Singapore effective only in the first two weeks of June. Cebu Pacific flight 5J 805 departs Manila at 1:20 PM, arrives Singapore at 4:45 PM. The return flight, Cebu Pacific flight 5J 806 departs Singapore at 6:15 PM, arrives Manila at 9:40 PM. Flights will be operated by a 436-seat Airbus A330-343X. Meanwhile, the airline will also extend Taipei operations that were scheduled to end on June 3. The two weekly Airbus A330-300 operations extend until July 21. 3rd weekly service on Day 5 from Manila, Day 6 from Taipei will be added from June 13. In the fourth quarter, the airline will also fly to Saudi Arabia. Last October, the carrier launched its flights to Dubai flying 7 times a week. But, after a few months, the carrier decided to reduce flights to 5 times a week because of low passenger volume. *Note: MNL stands for Manila while TPE stands for Taipei.